Create your own custom resin! 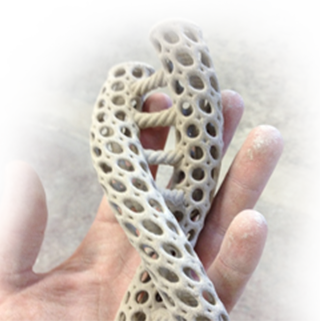 Tethon 3D provides service and products for ceramic 3D printing. “Tethon” is the word for White Buffalo in the language of the Omaha tribe of Native Americans. White Buffaloes exist in nature, though rare. Tethon 3D was founded in Omaha, Nebraska. The company is a corporate member of NCECA and the American Ceramic Society.